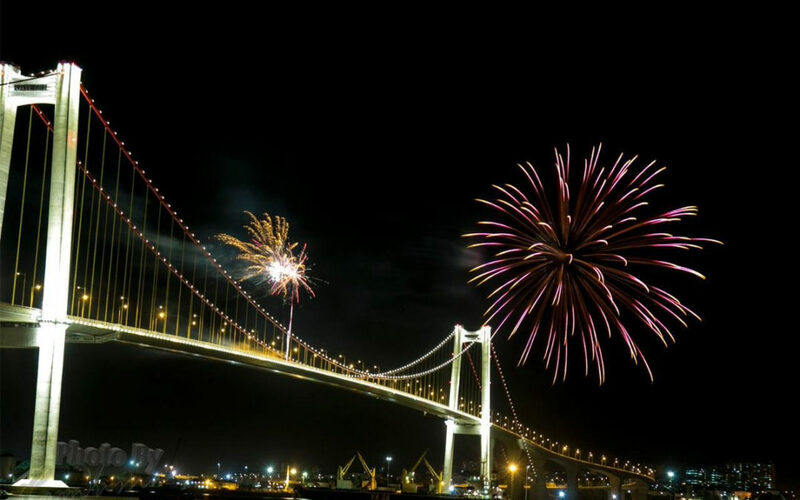 Mozambique officially opened the Maputo–Catembe bridge in November 2018. The 3 041 metre structure is the longest suspension bridge in Africa. Not only does the bridge provide good access to the coast south of Maputo, it also opens up travel from South Africa. The bridge has cut the travel time between Maputo to Kosi Bay (South Africa’s East Coast border with Mozambique) by 4.5 hours. The journey now takes 90 minutes. Mozambique combines well with a safari holiday in South Africa and this new link opens up many exciting opportunities.